Evaluating cultural events is always challenging. But evaluating the impact of an entire year of cultural initiatives, performances, shows etc. can seem almost impossible. Nevertheless this is what the new report RethinkIMPACTS2017 aims to do, and therefore it is profoundly interesting for The Suitcase, and it is what we are ‘reading right now’. 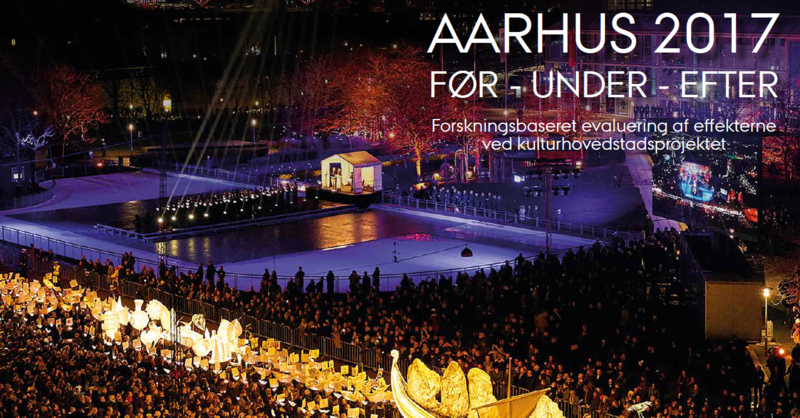 The City of Aarhus was European Capital of Culture in 2017. 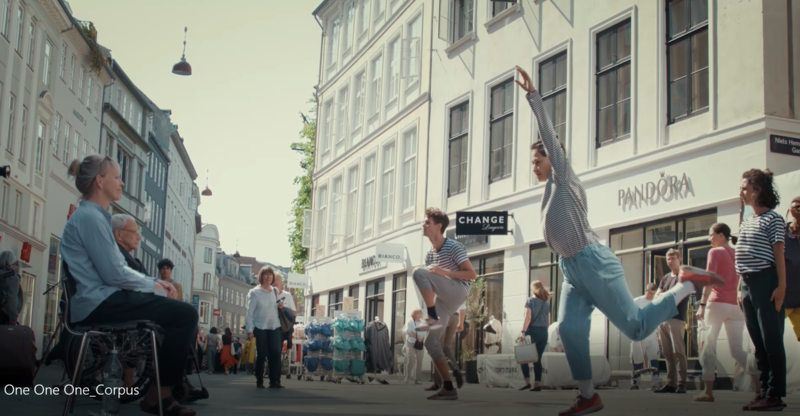 Under the theme Rethink, Aarhus and 18 other municipalities in the Region of Central Denmark worked to develop and present a varied cultural program. This in itself is interesting and impressive, but for the Suitcase, the art of evaluating an enormous project like this is just as impressive. The data collection and data analysis was carried out by a number of people, primarily from Aarhus University, and led by Associate Professors Hans-Peter Degn and Louise Ejgod Hansen. The evaluation is very comprehensive, based on 5 years of data collection and analysis of interviews, surveys, document analysis etc. The report contains interesting reflections and results. However, if you are short on time, I would encourage you to jump straight to chapter 7, in which the authors reflect on and rethink their own methods. Here it becomes clear that many insights arising from a project of this size are applicable for and recognizable to small projects like The Suitcase of Methods as well. The aim with the evaluation of Aarhus2017 was to work transdisciplinary and to develop new evaluation methods. The transdisciplinary approach worked well, but according to the evaluation, it was challenging to find time and money to support the development of new methods. The data therefore, is primarily collected though well known and tested methods. A project of this size would have benefitted from automatic, technological data collection for instance through an app. The self-evaluation thus points at an interesting and very typical dilemma: The need for new evaluation methods within the field of culture experiences and (in contrast) the obligation for accurate and well-established evaluations. In the Suitcase, we have seen how the methods we use affect our results as we have been privileged enough to have time to try out and experiment with different methods (however on a smaller scale, You can read our results our reports here) But cultural organizations are rarely in a situation where they are willing or able to potentially compromise the quality of the results in order to test a new method. Thus, if a large project such as Aarhus2017 should contain methodological innovation, it needs to be prioritized in terms of time, economy but also when it comes to the hours researchers will have to put into it. On a different note, it was refreshing to see a very transparent and honest self-evaluation that seemed genuinely interested in communicating results but also leaning from the process of planning, carrying out and evaluating this project. A side from these methodological reflections, the report also emphasize the importance of the support from and collaboration between various municipalities as well as between the involved institutions, companies and individuals. Furthermore, it was interesting to learn that politicians, officials, and sponsors have become more aware of the value of culture, as a result of this large event. However, this has not resulted in an increased economic support for cultural projects, which also is thought provoking. From the Royal Danish Theatre’s own perspective, the project Aarhus2017 gave us the possibility to collaborate with Moesgaard Museum and use their beautiful venue as location for our staging of Røde Orm. This gave us the opportunity to reach a greater audience than usual from Jutland. Read the entire report (the report is in Danish), and find more information about the different project of Aarhus2017 here. Open house events – How many visitors are new? The combination of open doors and information hunger involve a dilemma: When cultural institution open their doors to free events (partly) to attract new visitors, we struggle to identify who is in fact visiting us. The Royal Danish Theatre use transactional data (amongst other methods) to learn more about our customers and audiences, and these free events, don’t involve any transactions. We therefore carried out a simple survey to get in touch with our visitors on Culture Night and at an open rehearsal in the Opera. We wanted to answer the question Who is new? Read our reflections and results in the Report #16 Who is new. – Who are you, and how can we be relevant to you? These days The Suitcase and the Royal Danish Theatre is getting to know the people who do not usually watch our performances or spend time at one of our venues. 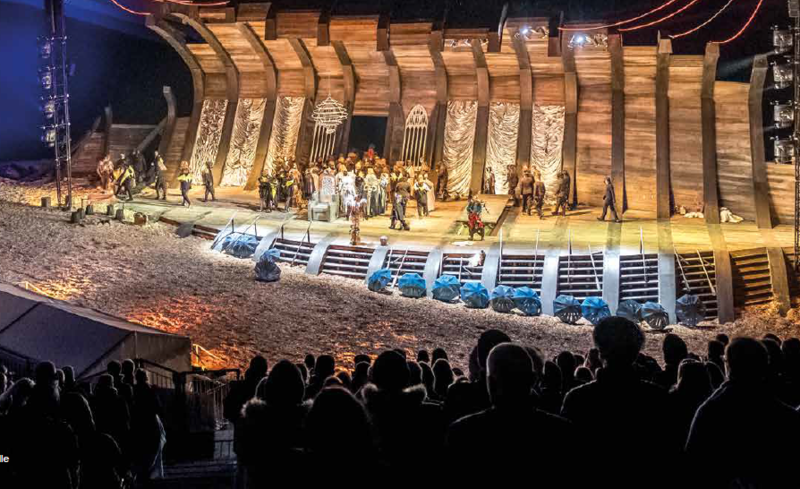 With help from YouGov we have selected people from culture segments that wouldn’t typically be interested in The Royal Danish Theatre (read more about our work with the segments here). 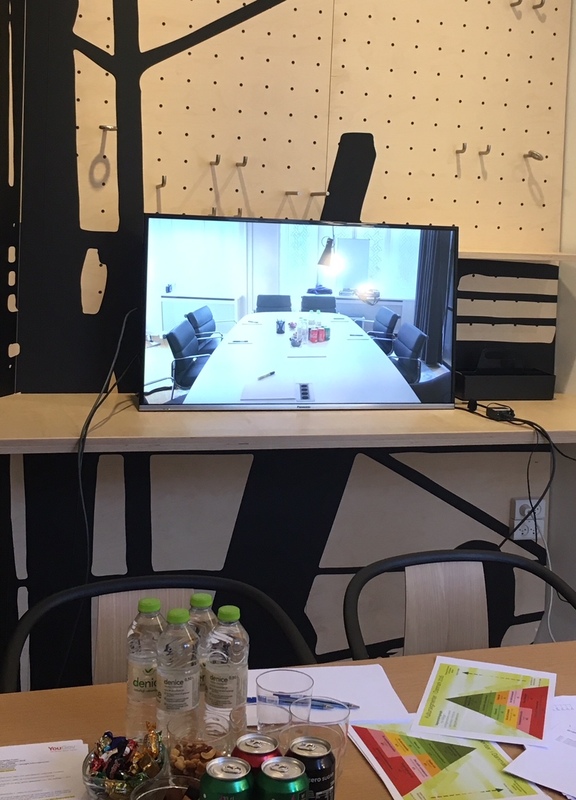 We are carrying out focus groups in Copenhagen and in Funen (160 km from our venues) in order to get a better understanding of who this group of people is. What motivates them? What do they enjoy? What do they dream of? What are their traditions etc.? We have carefully developed a question guide that should ensure that we get relevant, in depth, and accurate knowledge about this group of people. We already know many reasons why some people may hesitate to visit the Royal Danish Theatre (time, transportation, money to name the most prevalent ones). But we also know that this group find equal amounts of time and money as they prioritize other types of experiences. Our aim with this survey is to understand what motivates them and what practical and emotional factors are truly influencing their choices. We have chosen to let YouGov moderate the conversations because we wanted to avoid that we (representing The Royal Danish Theatre) affected the conversation and thus the insight we could get out of it. We therefore work with a traditional setup that allows us to listen in on the conversations in order to make sure that all our questions are covered. This setup provides the needed distance to the participants while giving us privileged access to the content that is discussed. We have already carried out groups in Copenhagen and next week we are heading to Funen. More details on the survey design and our learning will follow in report #16. Kender vi dig ikke? Det vil vi gerne ændre på. Vi kan ikke lave et projekt om publikums oplevelser i teatret uden at tale med dem, der ikke kommer i vores huse. Det kan være, at vi efter en lang dag vælger at smække benene op på sofaen og lade os underholde hjemme stedet for at gå ud. Det kan også være, at vi i stedet tager i svømmehallen, at vi hellere vil have en restaurantoplevelse, at billetpriserne i teatret afskrækker os, eller at vi ikke kan finde børnepasning. A Suitcase of Methods vil gerne vide mere om de forhindringer, der gør at valget ikke falder på teateroplevelsen. Derfor vil vi gerne tale med jer, der ikke kommer i teatret. Det bliver en uformel samtale i en gruppe på ca. 3-4 deltagere i Skuespilhuset. Vi vil tale om, hvilke vaner og præferencer vi har, når det kommer til kulturoplevelser. Målet er at have en vedkommende og gensidigt givende samtale, hvor ingen spørgsmål eller svar er forkerte. Vi forventer at afholde samtalerne sidst i april. Hvis du har spørgsmål til undersøgelsen, så skriv til nigr@kglteater.dk. You are not in our audience? We all know that there are many reasons why, at the end of a long day, we choose the couch and other forms of entertainment over going out. However, A Suitcase of Methods would like facilitate a group conversation in order to learn more about the details of what prevents us of from attending certain cultural events and about our cultural habits and choices in general. 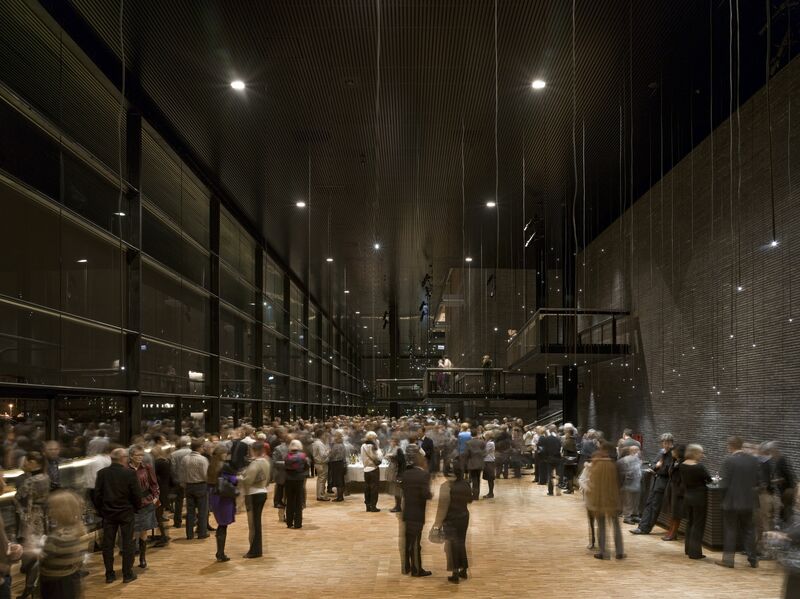 Therefore, we want to invite people who are interested in theatre and culture in general, but who never or rarely visit The Royal Danish Theatre to have a chat with us. We will meet in a small group (3-4 people) in the Royal Playhouse (Skuespilhuset) over a cup of coffee and have an informal conversation about what we find entertaining, boring, captivating etc. If you or anyone you know might be interested in joining the conversation please contact Nina Gram at nigr@kglteater.dk. We will find a time that suits everyone.